On 02.10.2017 CEO in SPCleantech, Janusz Kahl agreed with Torben Klitgaard, CEO in BLOXHUB in Copenhagen (DK) on a partnership agreement regarding cooperation, common projects and applications for EU funds. 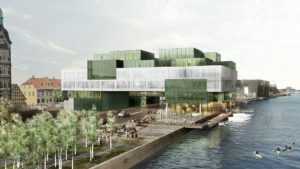 BLOXHUB aspires to bridge architecture, design, construction and digitization and to connect companies, researchers and organizations to help create solutions for a good city life and ultimately reach the UN Development Goal 11: to make cities inclusive, safe, resilient and sustainable. By creating an eco-system of stakeholders within urbanization, we provide what we believe is the best conditions for connecting, sharing and scaling businesses that create cities for people. BLOXHUB will move very soon to new premises in BLOX with co-working space for hundreds of start-ups. 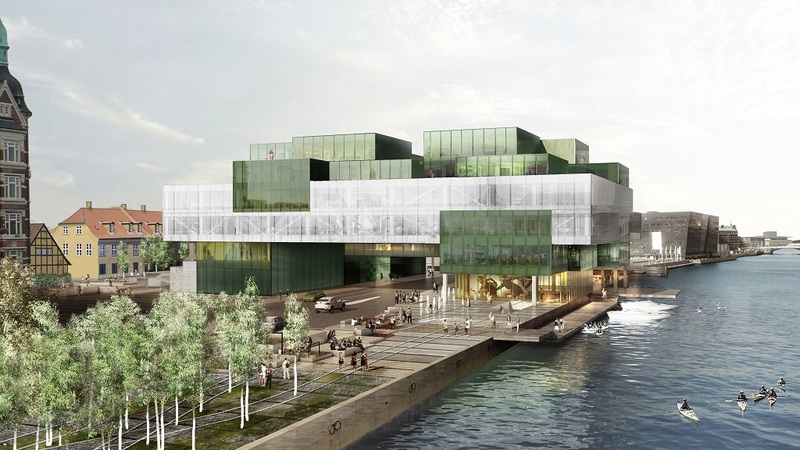 BLOX is a massive building housing a range of creative and cultural institutions. When opening in late 2017, the place will become the center of a number of new bridge connections, which are being constructed across and along the harbour. Connections tying Copenhagen and the city’s harbour together. BLOX sets the settings for a popular urban space, playgrounds, housing and cafes. 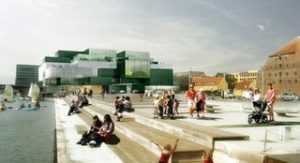 BLOXHUB was founded on June 3, 2016, by Realdania, the City of Copenhagen and the Ministry of Industry, Business and Financial Affairs. It is a non profit member association for companies, research institutions, organizations and municipalities. The BLOXHUB association is agile and comprises a board, a secretariat and two categories of membership: the once who live here and the community members. 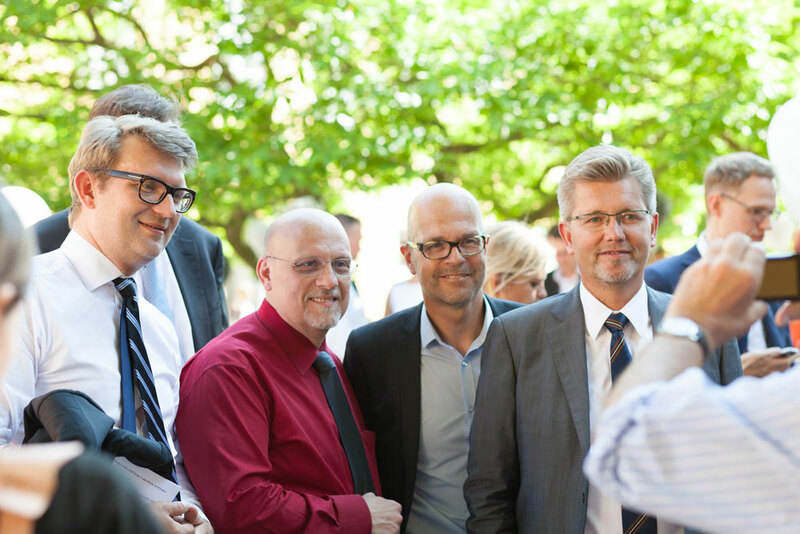 Opening of BLOXHUB June 2016: Minister of Industry, Business and Financial Affairs Troels Lund Poulsen, Realdania CEO Jesper Nygård, BLOXHUB Director Torben Klitgaard and Lord Mayor of Copenhagen Frank Jensen.